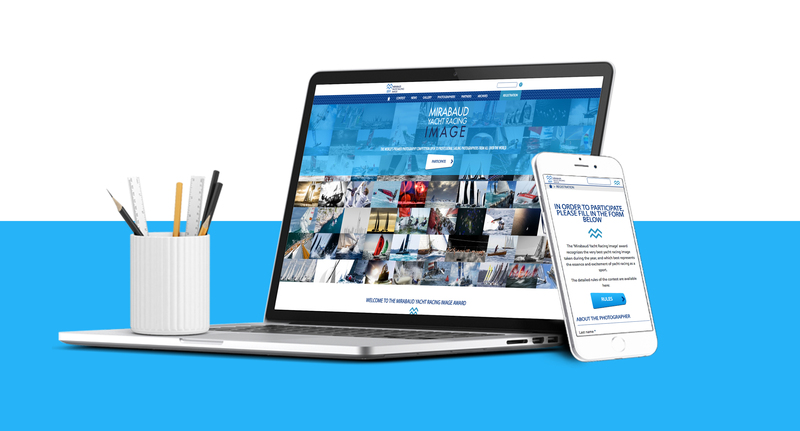 The Mirabaud Yacht Racing Image international photo competition announces the launch of its new website, designed to better showcase photographers and their work and improve the visitor experience. Presenting images in a better resolution, the site comprises a powerful search engine that helps identify and value yacht racing photographers. It will be a useful tool for regatta organizers, teams and sponsors seeking a yacht racing photographer, for example in a specific country. The ninth edition of the event takes place one month earlier than usual, due to the dates adopted by the Yacht Racing Forum (October 22-23, Lorient). Photographers are therefore invited to send their image before September 12 at midnight. Mirabaud Yacht Racing Image 2018: Top 20 disclosed!